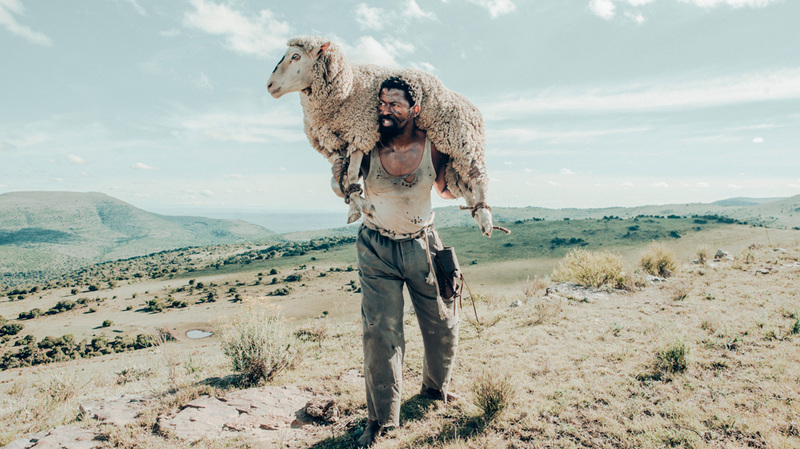 Set in South Africa’s rural Great-Karoo region in the 1950’s this epic existential-adventure film chronicles the exploits of the outlaw John Kepe and the various individuals his escapades affected. This Robin-hood-esque figure would steal primarily livestock from the white settler farmers, terrorizing them for over a decade. Led by the hardliner General Botha, a mammoth manhunt ensues in the very mountain where Kepe was rumoured to occupy a Noah’s Ark like cave. This spectacle ingratiated Kepe in the hearts of the marginalized indigenous-population who turn Kepe’s miscreant deeds into the stuff of legend making him a threat to the very fabric of the colonial society. 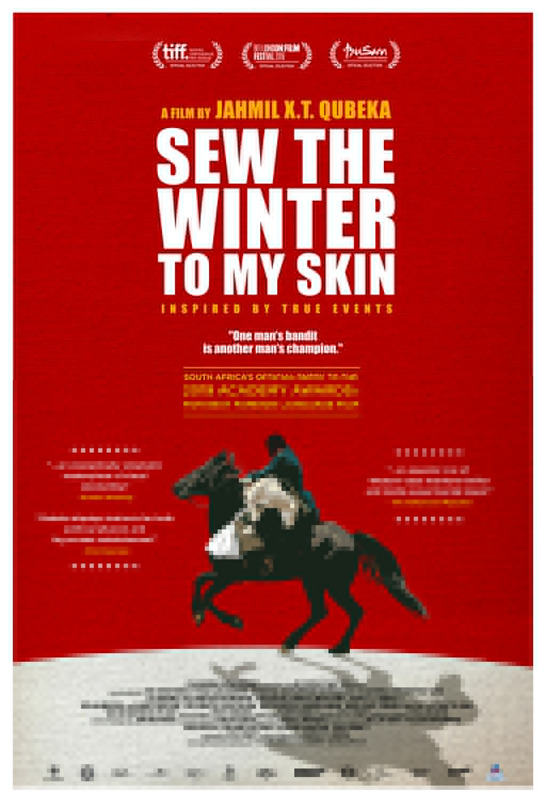 Sew the Winter to my Skin is a thrilling, operatic ride into the heart of Pre-Apartheid South Africa and is a visceral exploration of the effects of the colonial displacement that sewed the seeds for one of the most viciously racist, political regimes in history.